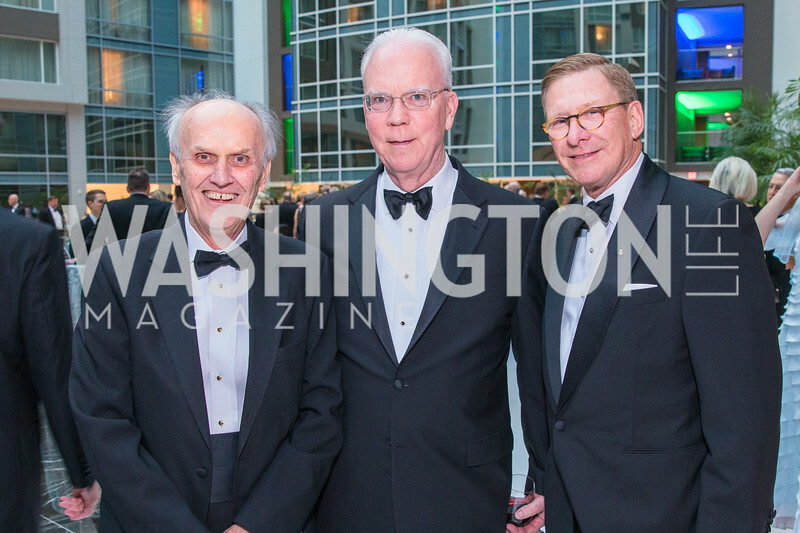 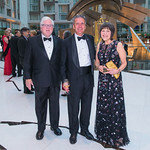 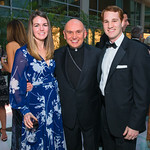 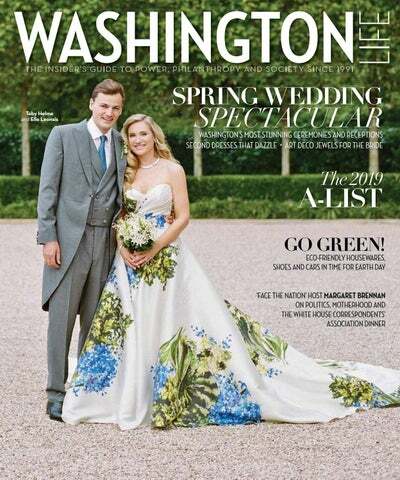 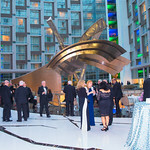 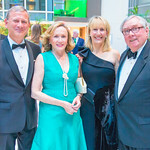 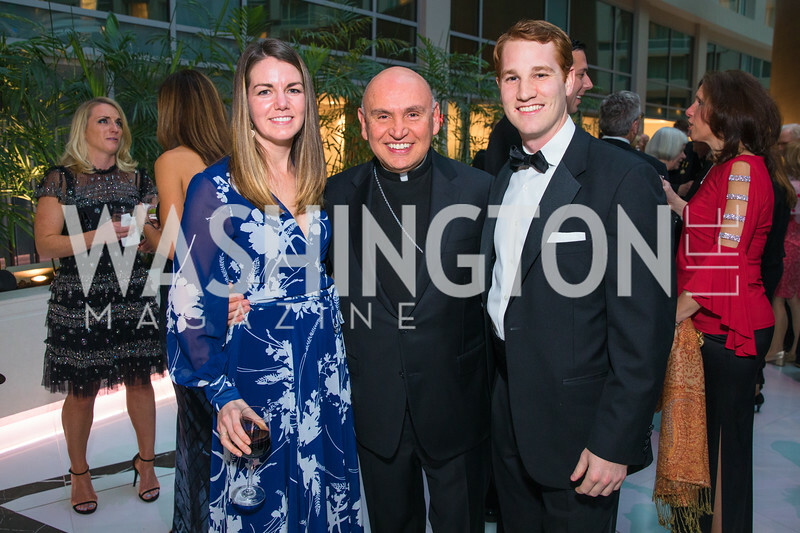 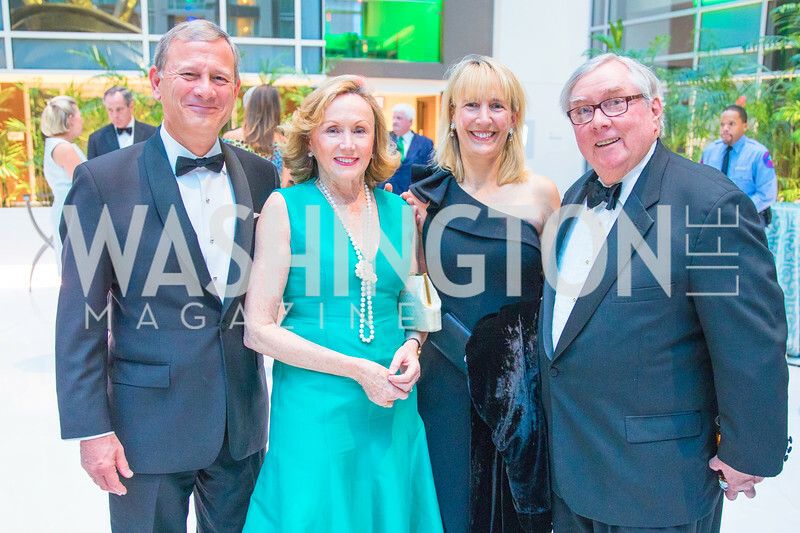 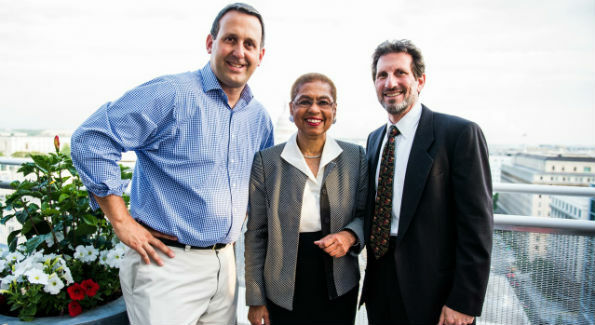 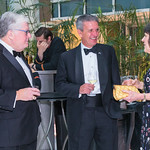 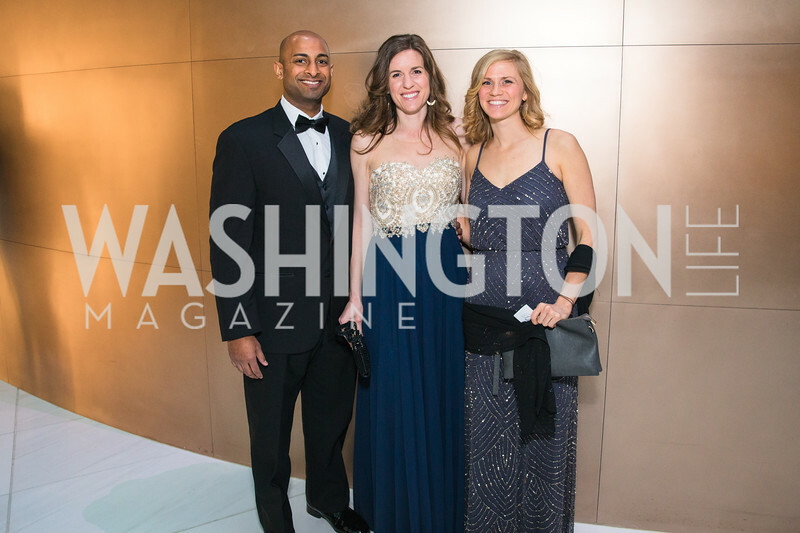 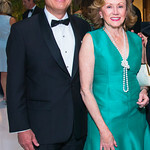 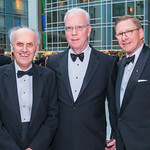 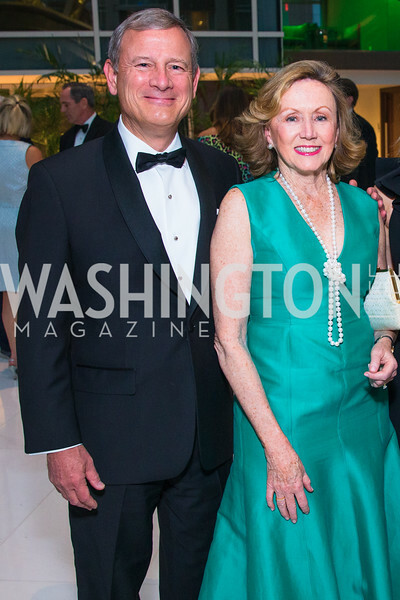 Around Town: 3 Star Ball DC Vote's annual event honors those seeking to end taxation without representation. 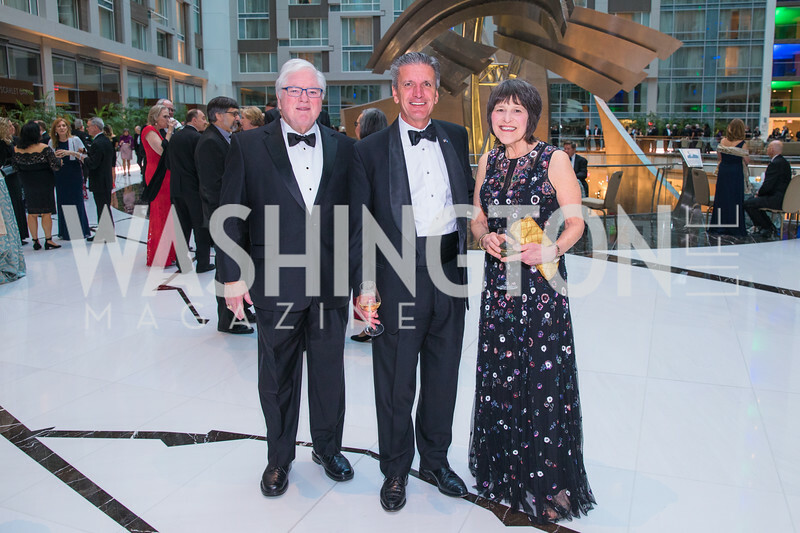 No words better encapsulate the mission of DC Vote, an organization founded in 1998 dedicated to securing full voting representation in Congress and full democracy for the more than half a million residents of Washington, D.C. 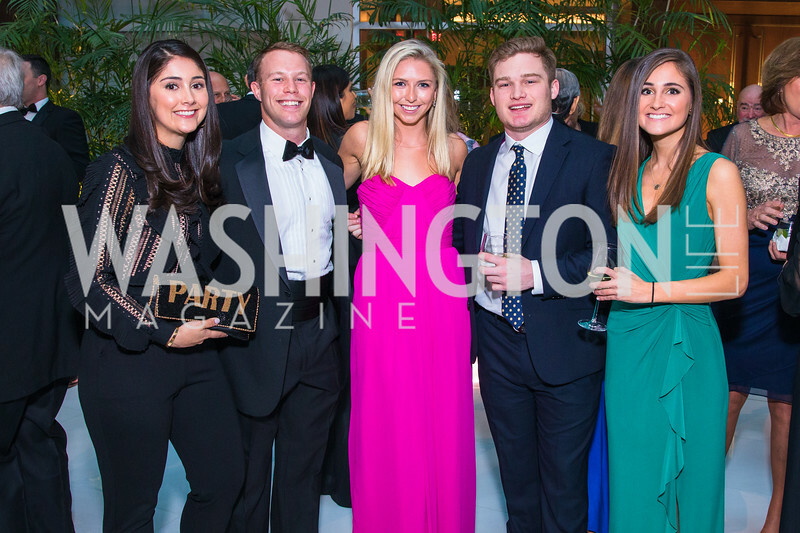 Spoken at DC Vote’s inaugural 3 Star Ball last year by honoree Brandon Skall (editor’s note: WL’s EIC was also honored at last year’s ball), the words continue to ring true today. 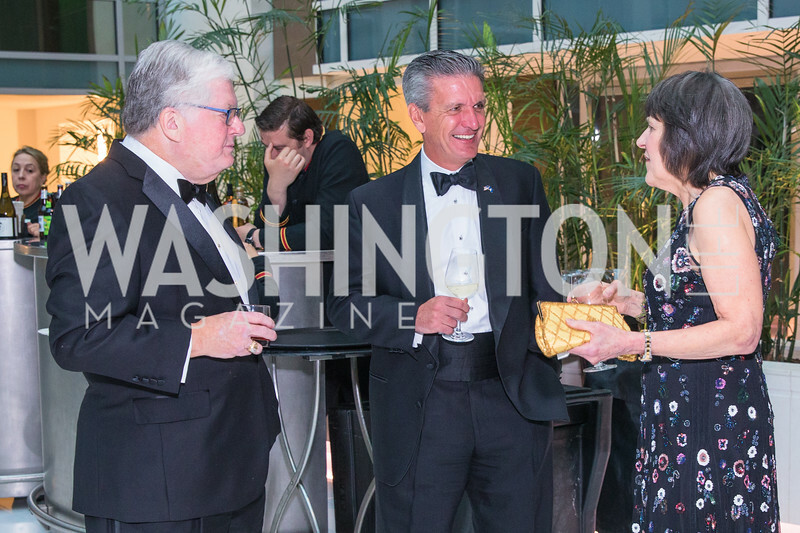 As DC Vote Executive Director Kimberly Perry told guests last year, more than half of American’s aren’t aware that D.C. residents do not have equal voting rights. 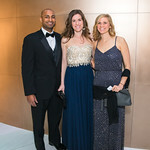 Next Wednesday, members of the community fighting for equality will come together with activists Vinoda Basnayake, Dannia Hakki, Sarah Aburdene and Edward “Smitty” Smith, chef Spike Mendelsohn and DC United goalkeeper Bill Hamid to honor DC United and coach Ben Olsen at the second annual 3 Star Ball. 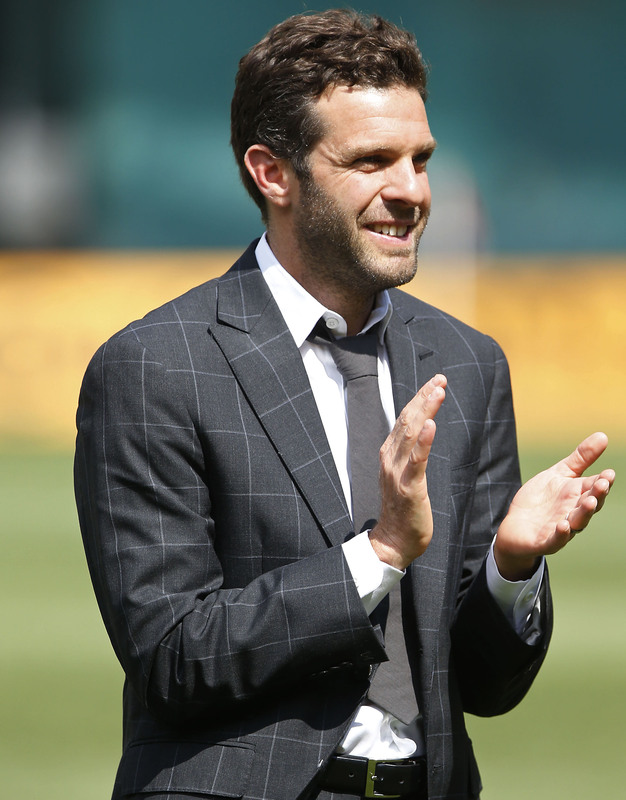 Olsen, who played 12 seasons for the red and black before taking the reins as head coach in 2010, has been an outspoken advocate for equal democratic rights for Washington, D.C. 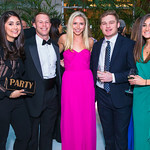 Guests will enjoy passed hors d’oeuvres from Mendelsohn’s new catering brand, Spike’d and live entertainment. 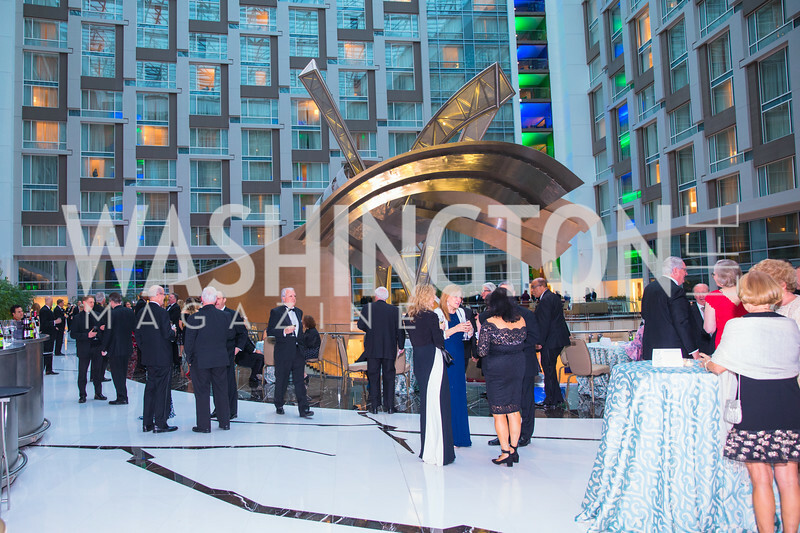 Wednesday, May 6; National Association of Realtors Building Rooftop, 500 New Jersey Ave., NW; 6:30-9:30 p.m. Tickets are $75 and can be purchased here.